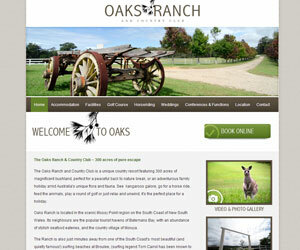 Our target is to deliver simple, attractive and functional web sites to our clients. Our sites are designed using the latest in Responsive Web Design Techniques. Responsive Design ensures that your visitors will get the optimal viewing experience no matter what device they use. Responsive Design sites are truely mobile friendly. One of the steps to a successful online presence is a quality domain name. Let us assist you to pick the optimal domain name for your business and register it for you. 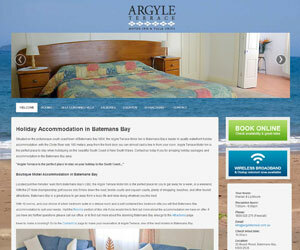 All our sites are delivered utilising our simple to use Content Management System (CMS). Our CMS ensures that it is not a hassel for you to maintain your own site and keep it fresh. Our CMS is the easiest to use in the industry! 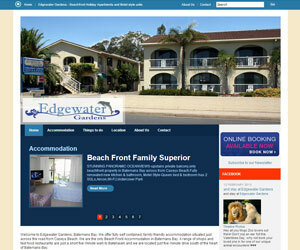 We also specialise in Realestate, Accommodation and wide-angle photography. Let us take the perfect photos to go with your new website. We can create floor plans to show your visitors the layout of your property. 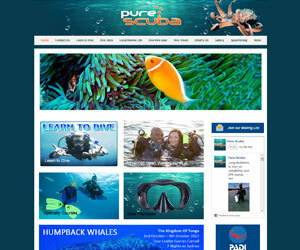 Below is a sample of websites from our Portfolio that we have built for our clients. Come in to our office where we can discuss your requirements face to face.